Crafting the transverse flute was a nightmare. 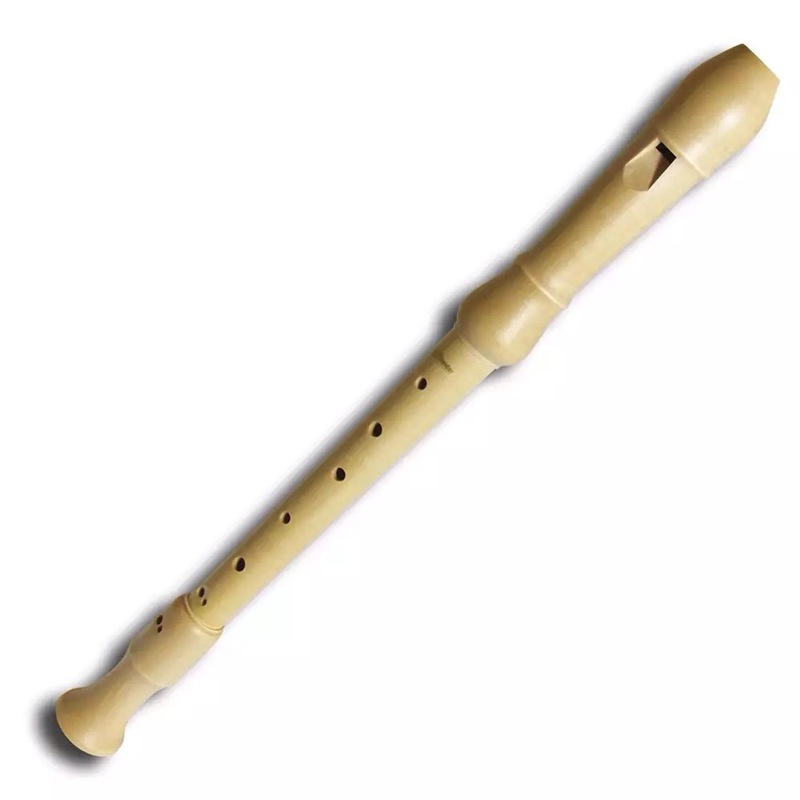 But the man making the recorder for the purpose. Some and by that most would mean. That the wind way worry was put aside. When his fingers were too hairy for a fairy tail. Next Sometimes you have to listen to experience.